Shelton Cove is a great place to build your new home. This new home community offers access to Cary Woods Elementary. Large lots in a great wooded setting make Shelton Cove a unique setting and a great place to live. 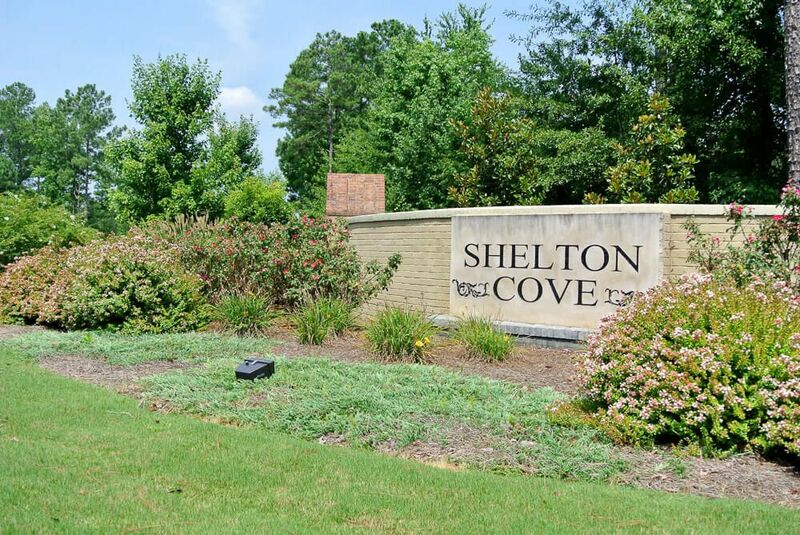 Shelton Cove is only 5 minutes to Tiger Town and I-85.